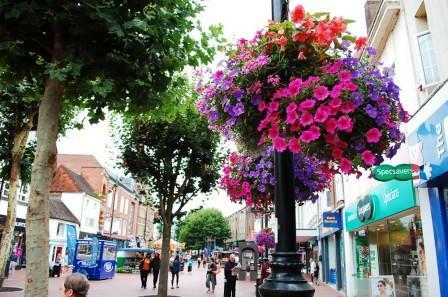 Reading has been awarded a Silver Gilt Award in the National Britain in Bloom UK finals – the town’s first entry into the National competition since 2000. The RHS Britain in Bloom judges announced the winners of each category and finalists’ final score at an awards ceremony in Belfast on 19th October 2018. Reading also achieved an overall Silver Gilt Award in the Regional Award (City Category). In previous years, Reading has won numerous accolades within the Thames & Chiltern City category and in the RHS Parks category. 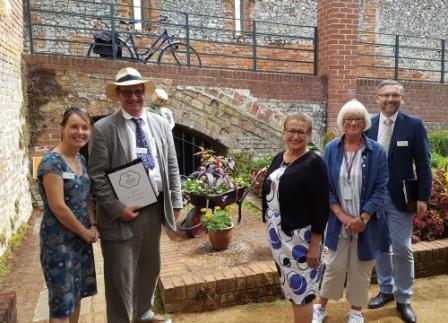 The town was also awarded a Regional Award 2018 for Managing the Environment and the Ridgeline Trust Therapeutic Garden in east Reading received the ‘It’s Your Neighbourhood Award’ (Level 5 – Outstanding). For the first time, Henley Road Cemetery scooped a prestigious Gold Award in the Regional Award Parks and Open Spaces category. It is only the third time the location has entered, having won a Silver Gilt award in 2016 and 2017. Cllr Sarah Hacker, Reading’s Lead Member for Culture, Heritage and Recreation, said: “These awards are great achievements for Reading and something we should be very proud of. To achieve a Silver Gilt in the national awards is fantastic news for the town. It would not have been possible without the dedication and commitment of many organisations and individuals and I would like to say a big thank you to everyone involved. I’m particularly pleased to see Henley Road Cemetery gaining further well deserved recognition with its Gold Award for its impressive horticultural displays, which are testament to a successful joint effort between the parks and bereavement teams. The restoration work in the Forbury Gardens was singled out as well as the floral displays at Caversham Court Gardens, including the new ‘stumpery’ created by the Friends Group. 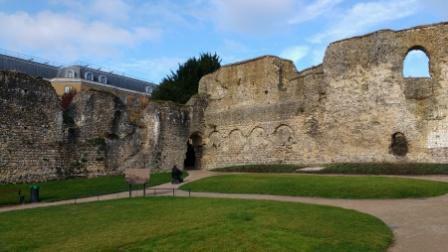 Caversham Court had once again been awarded the Green Flag and Green Heritage Award this summer.